With the exposure of Planned Parenthood’s activities in procuring aborted babies for scientists, the media is buying into the lie that this is “life-saving” research. 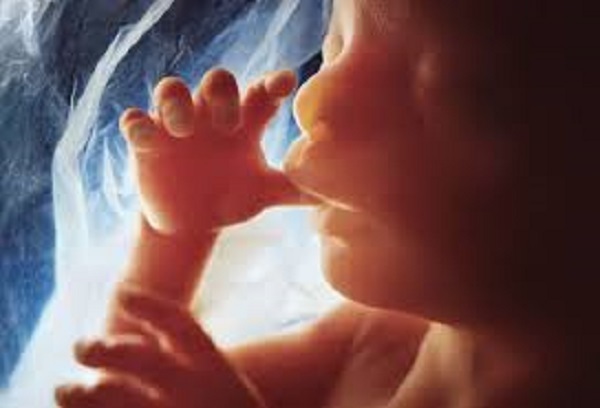 In a recent article picked up by the AP and published in US News, the hysterics were evidenced by the headlines “Amid uproar over anti-abortion videos scientists say fetal tissue essential for research”. LifeNews Note: Debi Vinnedge is the director of the pro-life group Children of God for Life.